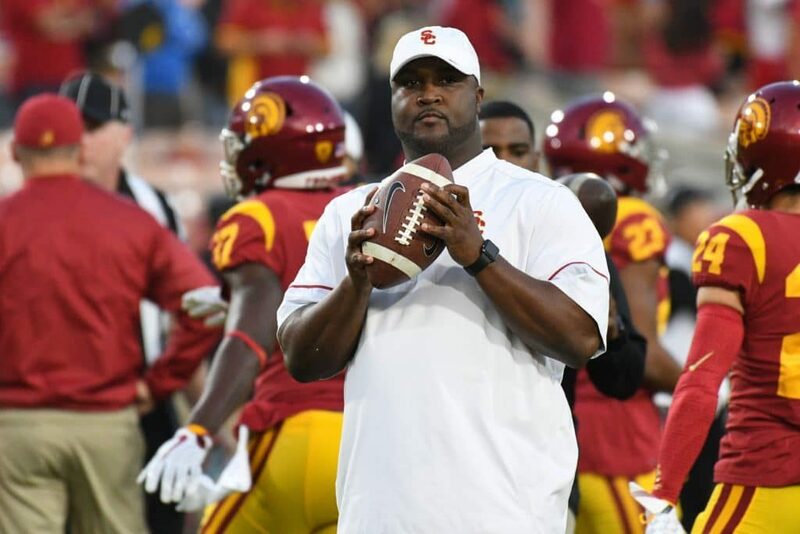 In this episode of the RTI Podcast, managing editor Nathanael Rutherford and staff writer Ben McKee discuss the hiring of former Vol quarterback and former USC offensive coordinator Tee Martin to Jeremy Pruitt’s staff at Tennessee. Did the Vols hit another potential home run with the hiring of Martin? How will this affect UT’s recruiting? They also look at Jauan Jennings’ decision to come back to Tennessee in 2019, two Vols entering the transfer portal, and more.